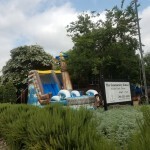 We are proud to present our latest water slide for the summer heat. This is a perfect water slide for your Pirates and Mermaids. 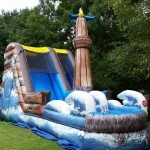 Let them cool off and have fun in their very own Pirate Ship.